In order to attract 1.2 million transit containers Ministry of Transport intends to make the Far East port of Zarubino as free port zone. This was stated by Viktor Olersky, Deputy Minister of Transport. «Zarubino is the right place. There is, of course, handling transit containers that come from the north-eastern provinces of China and in the north-eastern provinces of China. This economy works» – leads the “Interfax” the words of the Deputy Minister. Zarubino Port is located 18 km from the Russian-Chinese border. However, according to Victor Olersky if the free port zone do 100-200 km away from the border, “it will not work, no matter what area are doing.” In this case, the marine infrastructure will require a minimum of funds due to greater depths near the port. 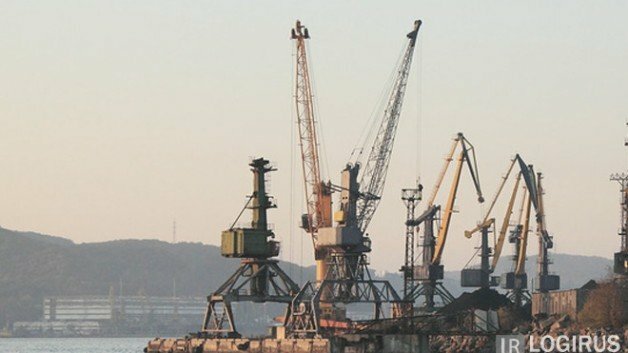 The Deputy Minister said that there need to create a regulatory and legal framework for the creation of a free port of Vladivostok, but that does not mean that the status of free port should apply only to Vladivostok. “Discussed up to in order to create a free zone around the Primorsky Territory, but in fact it will be separate areas,” – said Olersky.